Feng shui, as you may have heard, teaches you how to arrange your home furnishings for maximum harmony. But there’s another perk to this ancient Chinese philosophy: It can be harnessed to improve your relationships, too. So if you’re hoping for some more lovin’ feelings in your future, here’s how feng shui can help make that happen. Arranging your bedroom is key, of course—and you can start as Cho has by moving your bed away from the walls. 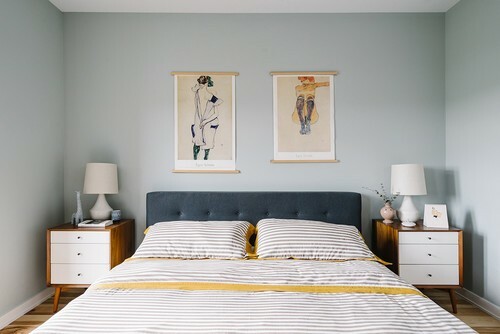 True, you may want your bed’s headboard against one wall, but at least make sure both sides of the bed are clear so they are as open and accessible as possible. “This simple shift opened up the space both emotionally and physically so I could invite a new partner into my life,” Cho explains. And don’t forget art in this room. “Hang pictures that represent what you want—so no frozen tundra or desert images here,” adds Kim Julen, a feng shui coach. Ping Deters, a certified feng shui consultant, suggests a picture with two objects, such as Mandarin ducks. “This symbol is popular because these ducks are known to mate for life,” he explains. 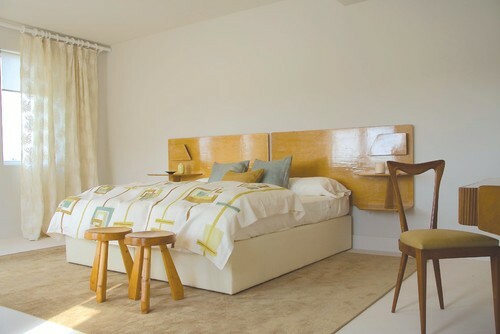 Equality matters when it comes to feng shui—and this includes bedside tables. Be sure your boudoir has two nightstands with matching lamps on top. “If there isn’t room for two, then no nightstands should be used, because having only one creates an imbalance in the relationship,” reports Julen. Clutter is feng shui’s enemy, say the experts. If you have too much stuff, you can’t welcome your partner properly, confirms Cho. Take out anything that makes you think of people from your past, offers Trisha Keel, a feng shui educator. In other words, purge all gifts or objects that remind you of exes! 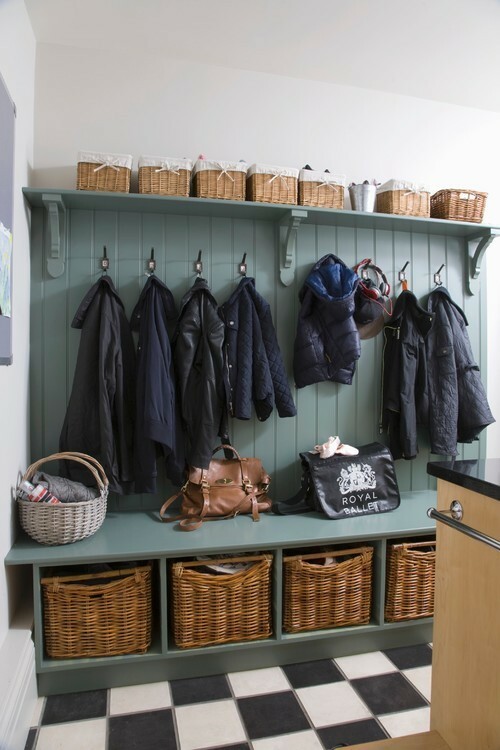 A neat mudroom or foyer sets a welcoming atmosphere for all the inhabitants of a home—and making this space more personal can set the right tone for once you both get home. 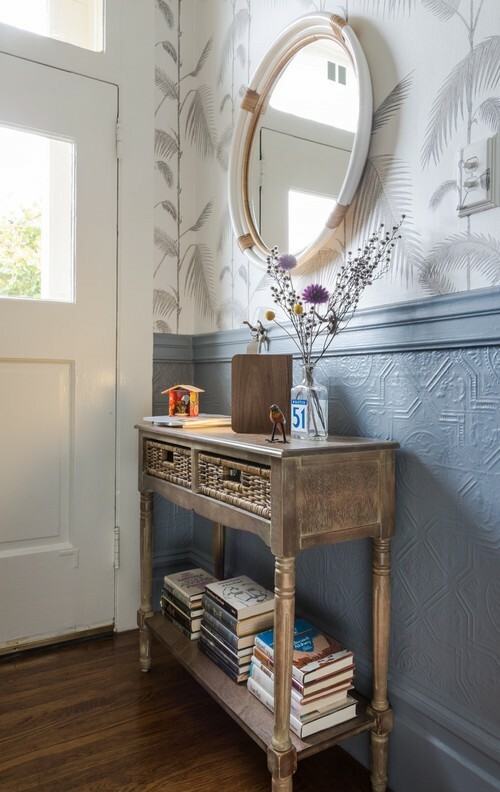 “Adding art or physical objects that both partners love at the entry point is helpful for harmony,” says Julen. You might consider a photo you both admire or a souvenir from a recent trip taken together. 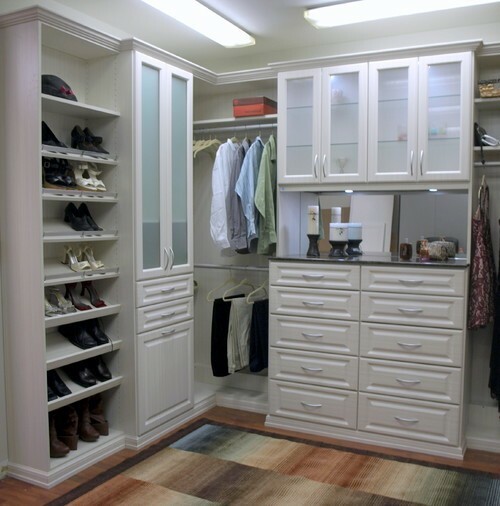 Photo by Empire Closets Inc. If you’re looking for a new mate, good feng shui dictates that you clear out part of your closets and drawers to make mental room for them, says Keel. Guess which body part represents romance in feng shui? No, not the heart, but the stomach. 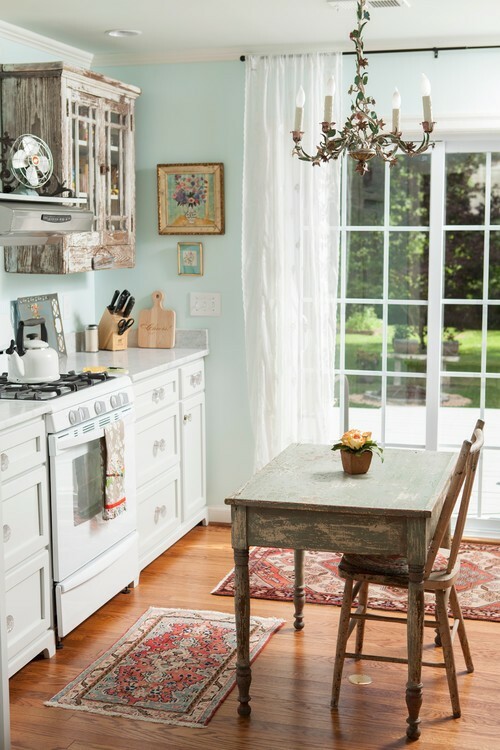 As such, “it’s vital that the kitchen be used and that couples spend time here cooking, because a cold kitchen is like a cold heart,” notes Katie Weber, a feng shui practitioner and creator of Red Lotus newsletter. You should also nurture your union with a stocked freezer and a bowl of fresh fruit. “All people eat and if they don’t eat at home, they’ll eat out—the same goes for getting love,” warns Keel. It seems like a small gesture, but setting the table correctly can set the stage for love, say feng shui experts. “A place mat for you and your partner—whether you have one or would like one—shows that you honor his or her presence,” explains Julen. Outfit your loo so your partner doesn’t have to search for the TP. 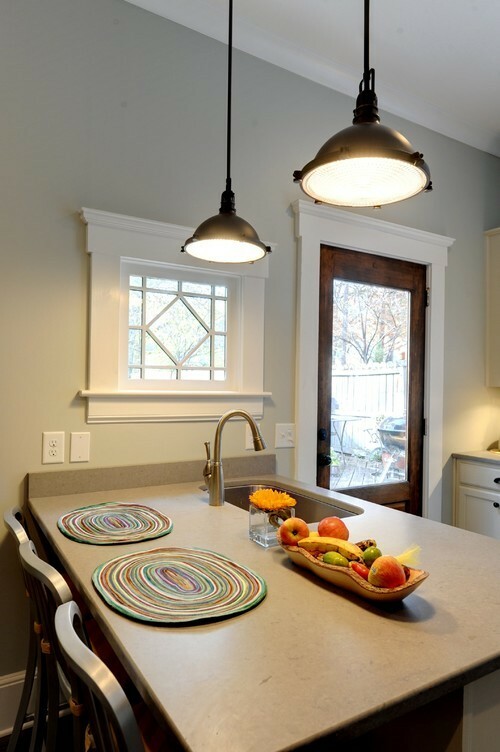 Baskets for laundry, plenty of paper goods, and a trash can are musts. 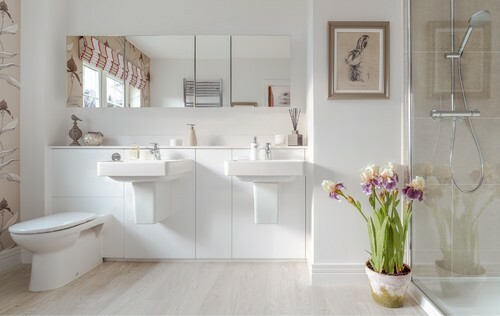 If you have two sinks, make sure the mirror is one piece of glass above them, as separate mirrors bring a disconnect to the relationship, points out Julen. And while you may feel very close to your lover, respect each other’s privacy for the most harmony. 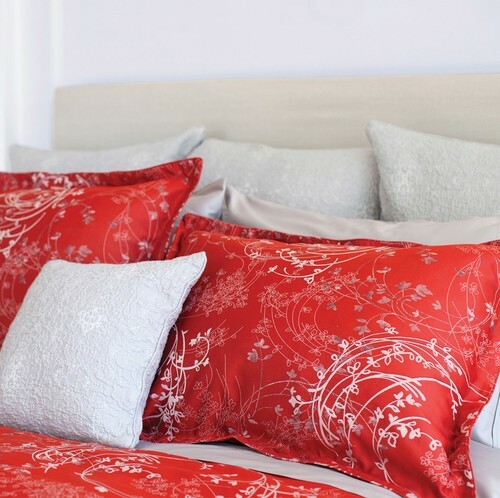 Encourage love by highlighting the fire element with shades of red in your furnishings. Is a fire engine–red couch too much? Start small, like with throw pillows. Or else add the actual element of fire by lighting a candle. 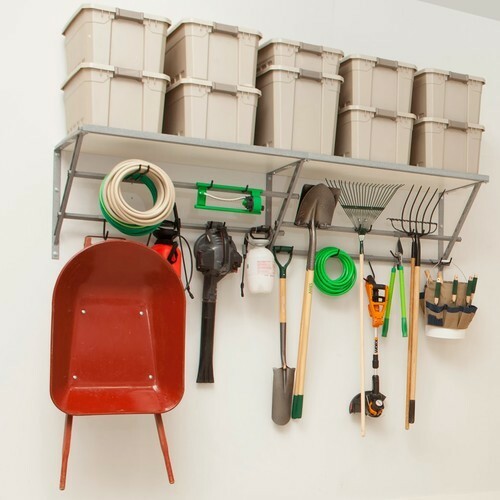 Yes, even your garage could improve your relationship if you try a little feng shui! For one, not everyone can conjure up a two-car garage out of a single bay, but if you have space for two vehicles, make enough room for your partner to park, notes Keel. “If this is your garage and it’s packed with your junk, your new love may feel ignored or disrespected,” she says.